David joined GQ|Littler in November 2016 as a partner (consultant). 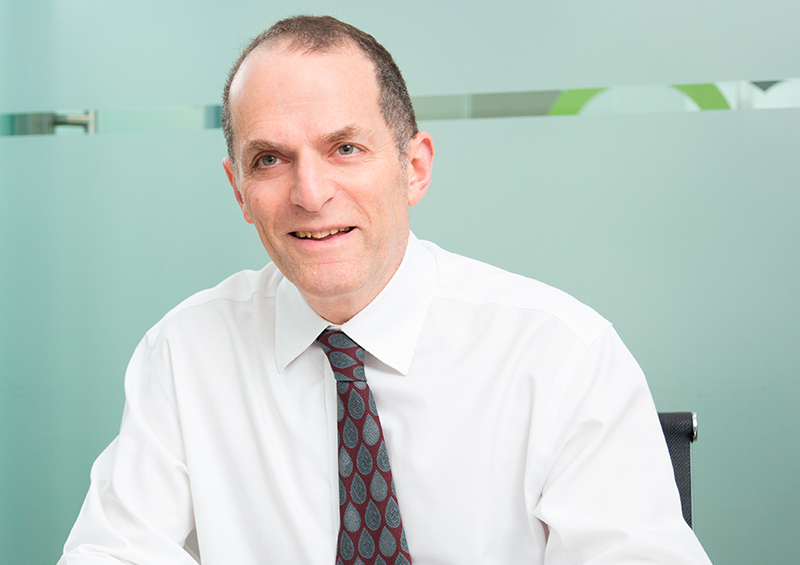 David has specialised in the field of employee share ownership for more than 30 years and advises a diverse range of listed and private companies, both UK-based and international, on all aspects of employee share schemes. David is considered to be "a very prominent name" in the employee share schemes and incentives arena by Chambers UK (2017). David was previously a partner at Norton Rose. He founded the Share Plan Lawyers Group and chaired it from 1987 to 2012. He is joint editor of the leading textbook on Employee Share Schemes and is on the editorial board of Palmers’ Company Law.